With the HCT Summer Championship concluded, the next chapter for Hearthstone may be coming sooner than anyone thinks. The Hearthstone Summer Championship is in the books and that means it’s time for Blizzard’s card game to move forward. With that in mind, the publisher has teased what’s next. Earlier today, Blizzard sent out a teaser for Hearthstone’s next big announcement. 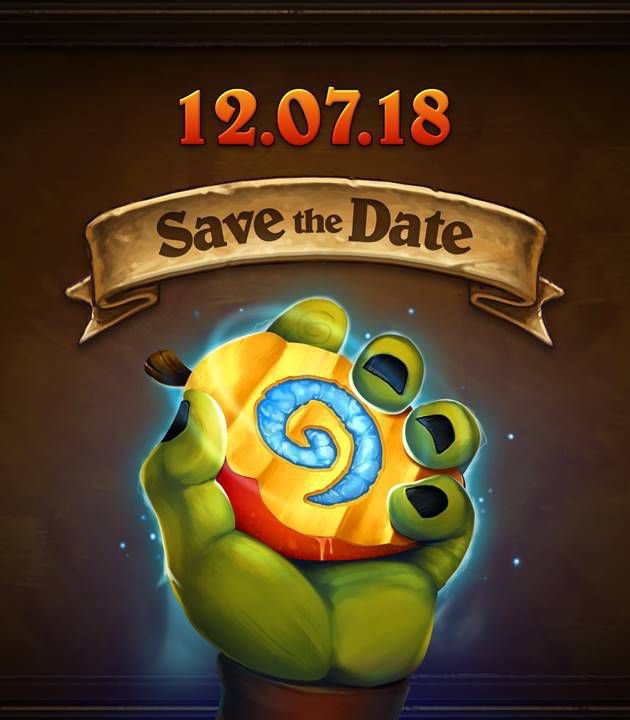 This is likely pointing to the next expansion announcement for the Year of the Raven. Blizzard previously pointed to a few balance tweaks for a few cards, but this appears to point to a full-blown expansion. Speculation is expected to run rampant, particularly from those well-versed in Warcraft lore. But what exactly is coming? Come back next Thursday to find out, as Shacknews monitors this development closely.